Diego Leis is a member of the Geneva Bar Association and is admitted to practice in Switzerland. He is an associate in our Dispute Resolution and Corporate & Commercial teams. His main practice areas are Litigation and Dispute Management in civil (corporate litigation, commercial disputes) and criminal matters, as well as Corporate & Commercial law (commercial contracts, corporate governance). Diego graduated from the University of Zurich in 2012 where he obtained a Master in Business Law. That same year, he completed the Certificate of Advanced Studies in Legal Professions and joined CMS von Erlach Poncet in Geneva as a trainee lawyer in the Dispute Resolution team. 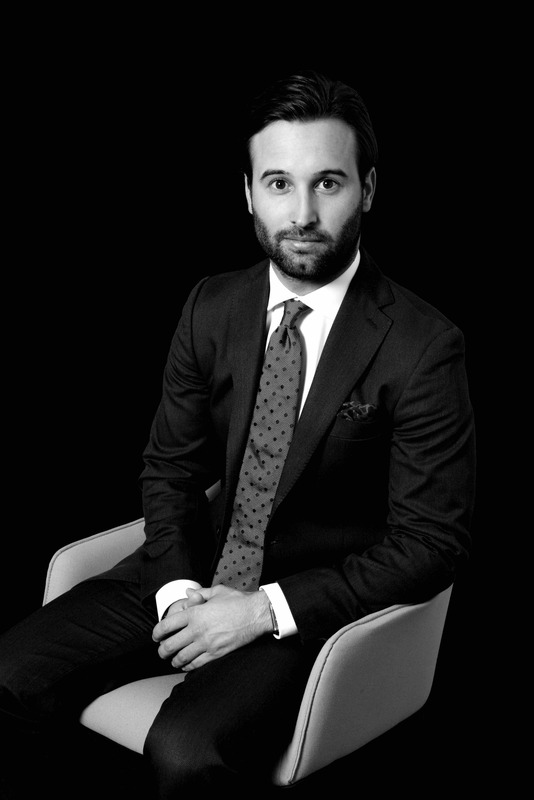 After having successfully passed the Geneva Bar exam (ranked 2nd) in 2014, Diego worked at id est avocats in Lausanne as an associate where he was a member of the Corporate & Commercial/M&A and Litigation teams, before joining our firm.